Please note there is NO PLANNED, COMPLETE CLOSURE of neither the San Ysidro Port of Entry nor the Otay Mesa Port of Entry. Three west-most lanes were closed this morning to allow CBP to install infrastructure in the case of an emergency. The lanes will remain closed throughout the time Immigration and Customs officials vett the asylum petitions. 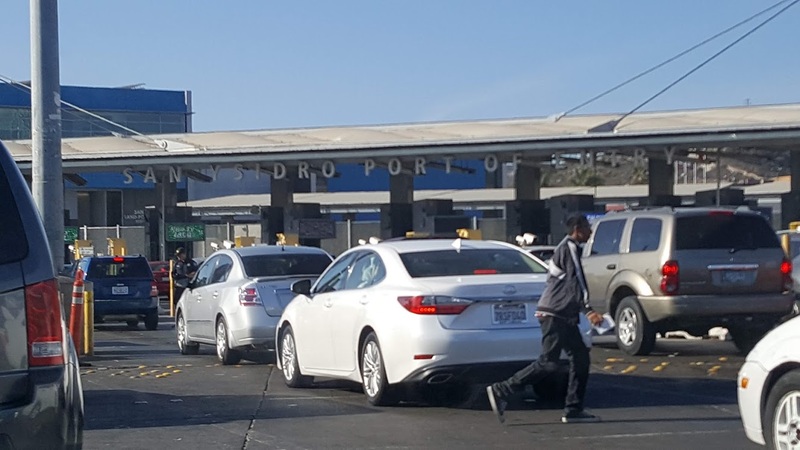 San Ysidro Port Director Sydney Aki stated that port of entry operations remain status quo; and that he is committed to ensure the lane closures minimally affect our daily crossings. San Ysidro has had 24 lanes for the last 40 years. Through Phase 1 of the current port of entry reconfiguration project, 2 lanes were added, for a total of 26. With the current closure of 3 lanes, we are now down to 23, which should be manageable without major effects. Double-stacked booths in READY lanes will be manned according to need. CBP envisions ramping up asylum petition processing capabilities. 78 asylum seekers arrived Sunday, 400 are expected today. The Tijuana Secretary of Economic Development, working with local TIjuana businesses have identified 3,000 jobs for migrants wishing to stay in Tijuana. We will keep you informed as we obtain more information. Please email the chamber at [email protected] if you experience greater than normal wait times. Please include date, time and lane of crossing in addition to your wait time. Thank you!